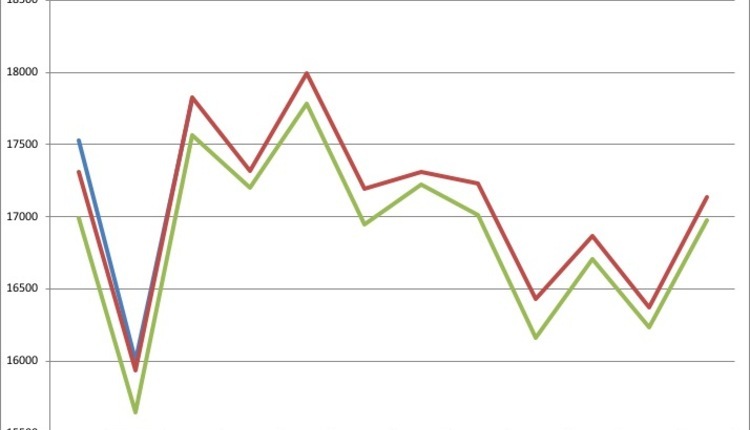 THE MILK MARGIN ABOVE FEED COSTS improved to a 2018 best of $8.26 per cwt. this September as determined by the MPP-Dairy formula. Even so, it remained lower than any month in the previous year. CLASS III FUTURES HOVERED near a $15 average for the remainder of 2018 during late-October trading on the CME. 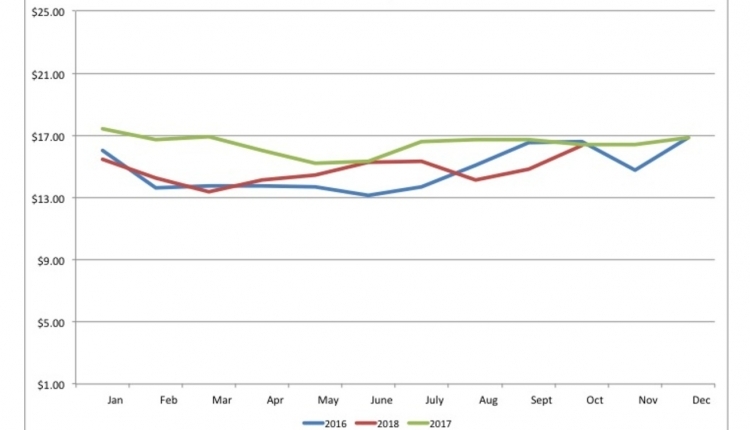 Contracts climbed to a $15.50 average for the first six months of 2019, with each successive month climbing over the last. September 2019 topped out at $16.50. 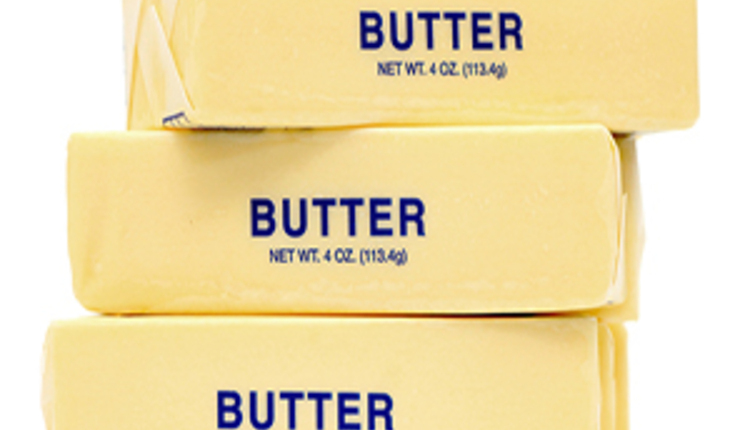 BUTTER INVENTORIES DECLINED by 7 million pounds in September. That was much less than the five-year average of 30 million pounds. SEPTEMBER MILK GREW 1.3 PERCENT when compared to the same time last year. 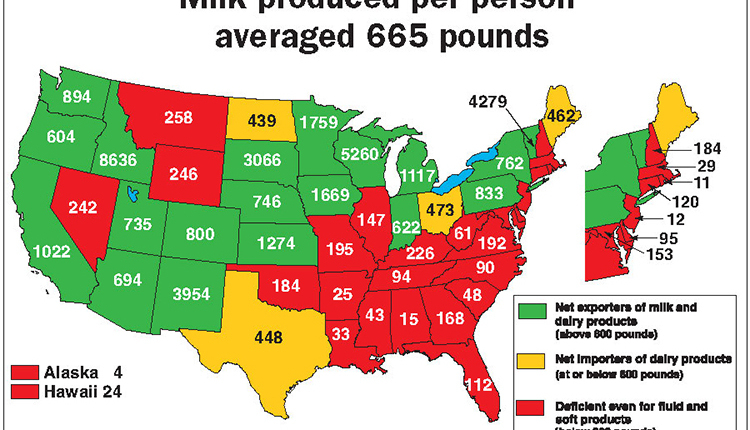 Of the top 23 dairy states, 13 expanded output while 10 contracted during that month. The nation’s leading milk producer, California, rose 4.8 percent, while Wisconsin was up 2 percent. NATIONALLY, COW NUMBERS SLID to 9.37 million in September. 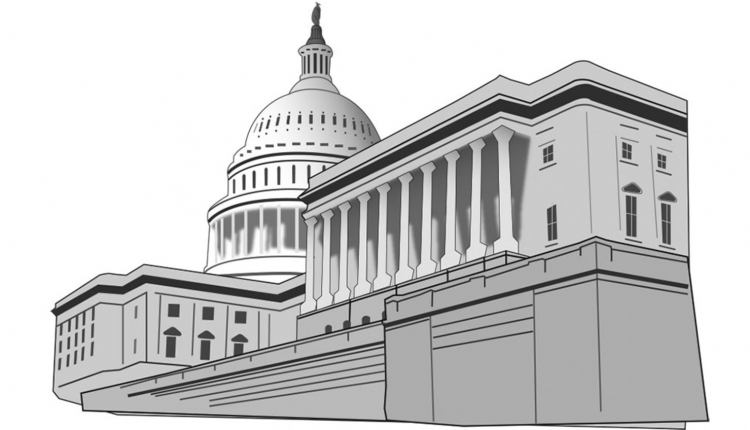 The long-term forecast calls for growth to 9.41 million in the upcoming year, predicted USDA. 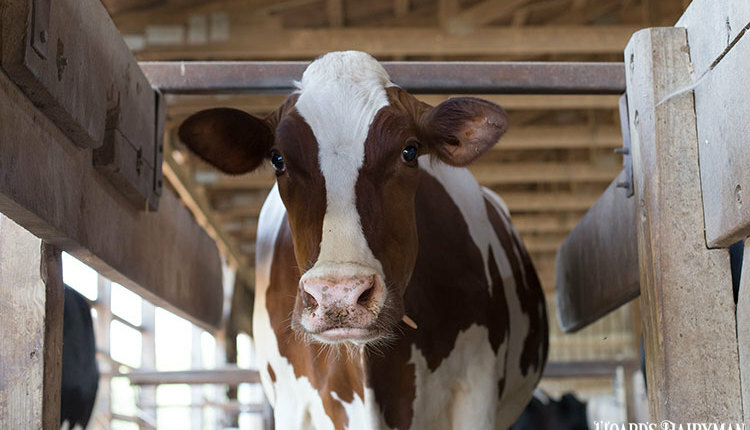 Cows could average 23,525 pounds each. CULLING SLOWED in September as 247,000 cows were sent through federally-inspected facilities. This was down 32,300 head from the previous month; 2,200 head less than 2017. There were five fewer business days this September, which could explain the lower slaughter rates. REPLACEMENT VALUES plummeted due to strong inventories and sluggish milk prices. 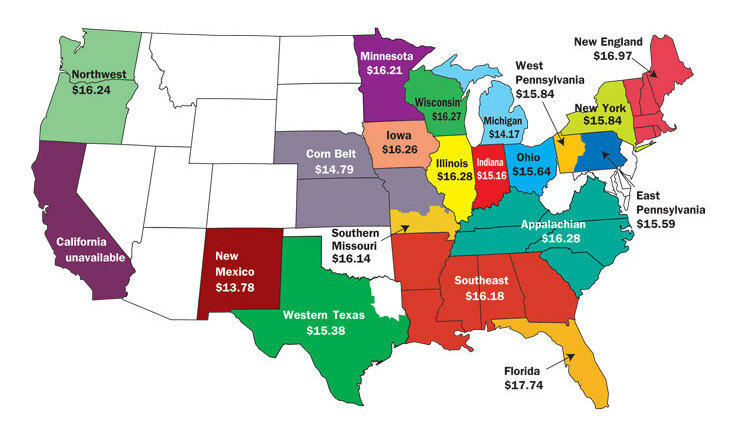 In October, USDA pegged a $1,230 value nationwide with a $1,450 high in Arizona and a $1,050 low in Ohio and Minnesota. FOUR STRAIGHT YEARS OF GROWTH in U.S. cow numbers has hurt milk prices. “We did not have the growth in consumer demand to match that growth in the national dairy herd,” said NMPF’s Peter Vitaliano. MILK SOLIDS PRODUCTION, not liquid milk production, would be a more proper measure to track the milk supply moving forward, advised Vitaliano. Milk solids content has grown from 12.4 percent to 12.8 percent in just a few years, he said at the NMPF annual meeting. 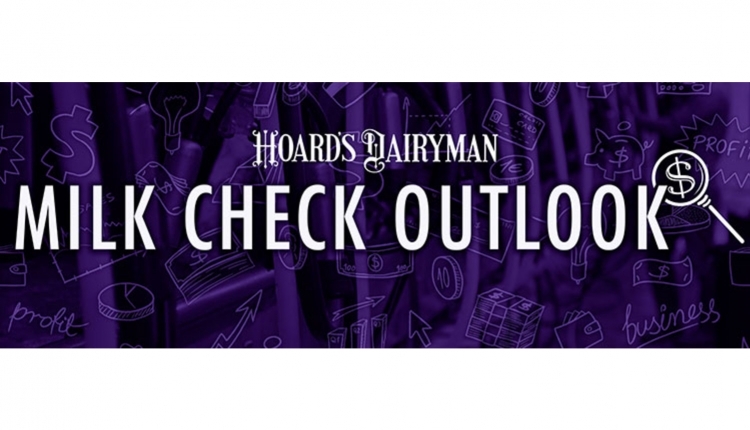 “We will have the largest total U.S. milk solids exported this year,” he added. CHINA AND THE U.S. REMAINED EMBROILED in a trade war. The Asian country placed an additional 5 percent tariffs on lactose, infant formula, and milk albumin (whey protein isolate). These tariffs are on top of those that went into effect on July 6 and August 23. SAPUTO CONTINUED ITS BUYING SPREE in late October by purchasing F&A Dairy for $85 million. 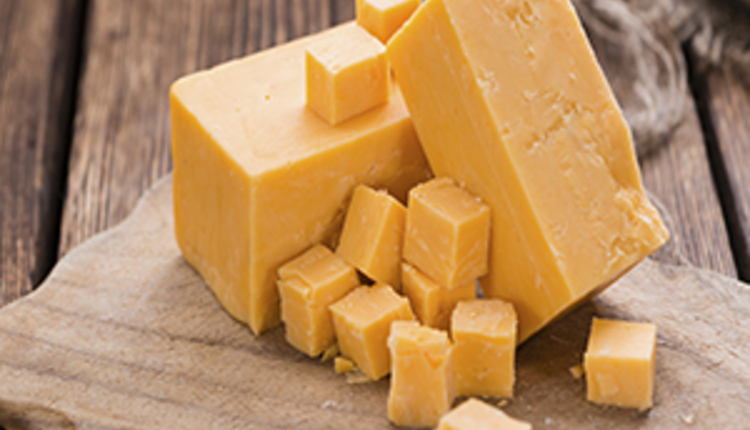 The acquisition included cheese manufacturing facilities in both Las Cruses, N.M., and Dresser, Wis. ROUND TABLE: THESE YOUNG FARMERS CAME BACK TO DAIRY. Both challenges and tremendous opportunities have been realized by these dairy farmers who have chosen to return to their roots. Limiting variation in milk replacer concentration, temperature, and volume keeps calves healthier.